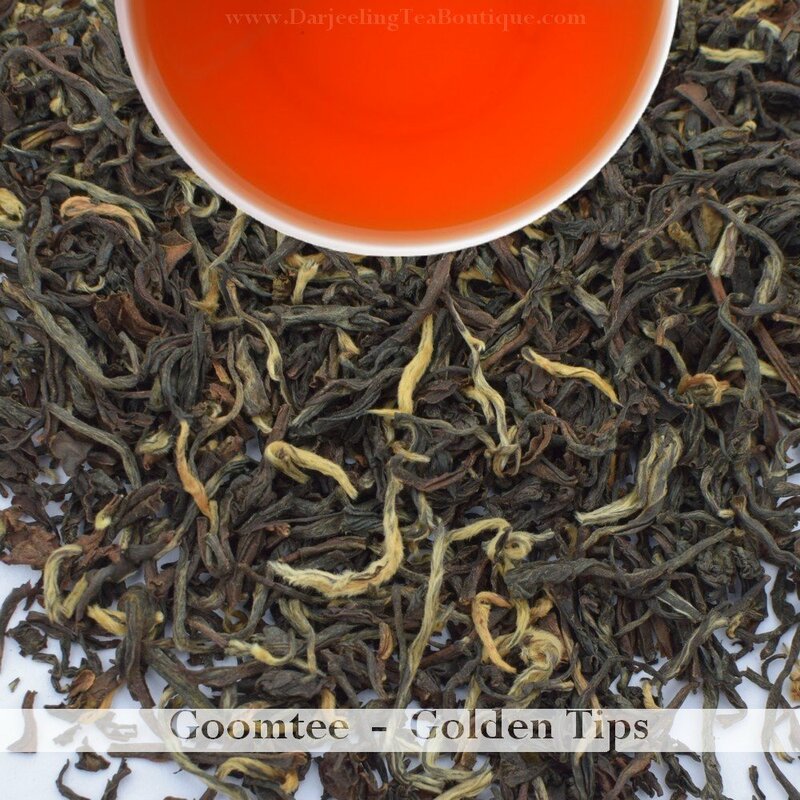 Appearance: Tea leaves of this fragrant Summer crop are fuller in size comprising of the beautifully made golden tips/buds and the two leaf structure. The percentage of golden tips to leaf is 5%. 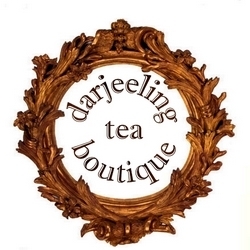 Colour is predominantly bright brown which has shine and reflect a well made tea. Leaves are delicately rolled, perfectly roasted, and has a natural musky and floral notes. Fragrance: Fragrance of natural musky notes are dominant in the liquor. Flavour: Musky fragrance coupled with floral taste makes this tea a double delight which adds complexity to its character. A slight astringent bite which is felt at the tip, but fades gradually with a musky sensation in the palate. A sweet lingering taste noted as an aftertaste.